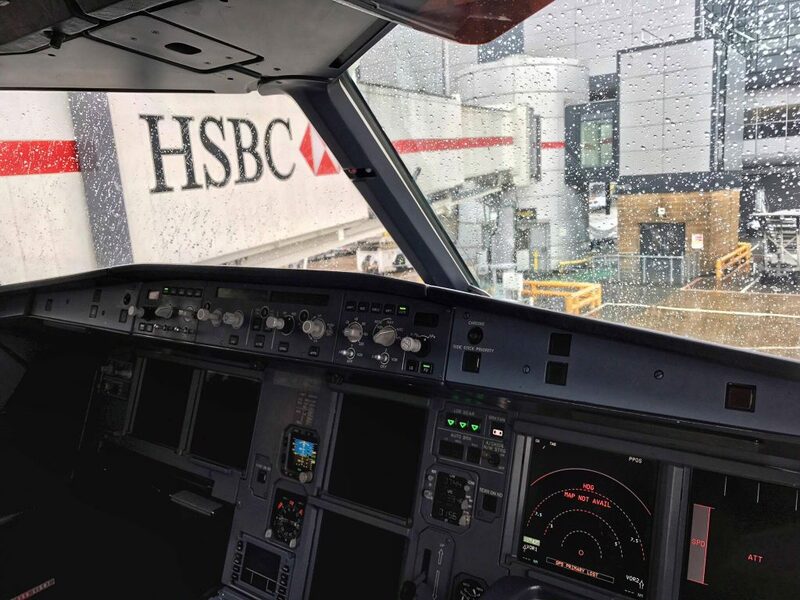 Wednesday marks the 30 year anniversary of the Airbus A320’s first flight, where it departed from Toulouse, France on a successful 3 hour and 23-minute test flight on a misty day over Europe. Today, Airbus has received just over 4,700 orders for the current engine option A320 type and has delivered approximately 4,100. In contrast, the A320neo has around 3,300 orders in total. The design of the aircraft saw the introduction of the first fly-by-wire civilian airliner to take to the skies, and it wouldn’t be the last. Airbus was formed by a number of European companies looking to build airliners to compete with Boeing, McDonnell Douglas, and Lockheed in the aircraft market, creating direct competition for the Boeing 737 and MD80/90 series. Following the A300 and A310 program, the manufacturer looked to the development of a single aisle aircraft. The program was launched in March 1984, where the launch customer airline Air Inter (later acquired by Air France in 1990) placed a firm order for 25 A320s with an option for 25 more at a later date. The first significant order came from Northwest Airlines for 100 CFM56 equipped A320 aircraft in 1986. Today, the unit cost of a new A320 is approximately $99 million. 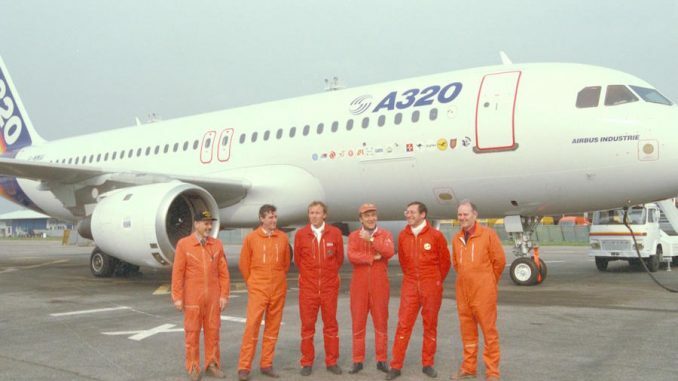 The first A320 aircraft rolled out of the final assembly line on Feb. 14, 1987, witnessed by then French Prime Minister Jacques Chirac and the Prince and Princess of Wales, Charles and Diana. 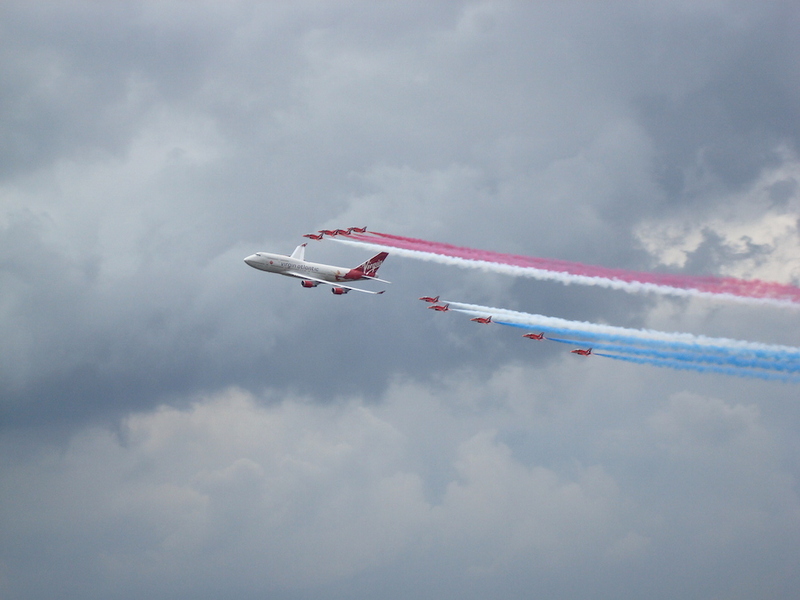 The aircraft then underwent a test program comprising of over 500 flights and 1,200 hours. Just over a year after its maiden flight, Air France received the first A320 airliner, with a 153 seat layout made up of 27 business class seats and 126 economy seats. June 1988 saw the first A320 accident with a chartered Air France flight during the Hebsheim Airshow at Mulhouse-Hebsheim Airport. 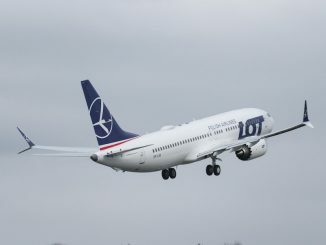 The flight was the first passenger flight of an A320 as well as the first public demonstration of the fly-by-wire system incorporated for the first time in a civilian airliner. 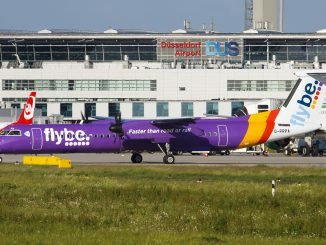 The specific cause of the crash brought about major controversy with claims of a cover-up by the investigators due to the nature of the flight. The flight had a planned fly-by over the airport in a low-speed, gear down configuration, at an altitude of 100 feet. Data revealed the aircraft actually flew 30 feet above the ground, skimmed over the top of the trees at the end of the runway and crashed into the nearby forest. Although surviving the initial impact, three out of the 136 people onboard died while attempting to evacuate the aircraft. Today, a total of 31 A320 hull losses have been recorded. The A320 has two variants: the A320-100 and A320-200 series. 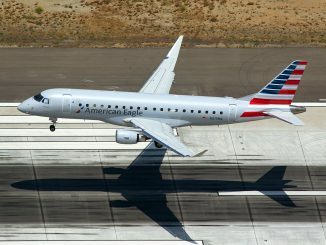 The A320-100 was the first to be produced, with only 21 versions rolling out before the A320-200 series was introduced. 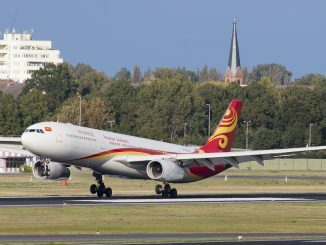 This newest version had a greater range and fuel capacity compared to the A320-100 and saw the introduction of the wing-tip fence. While the aircraft is equipped with a single-bogie landing gear. 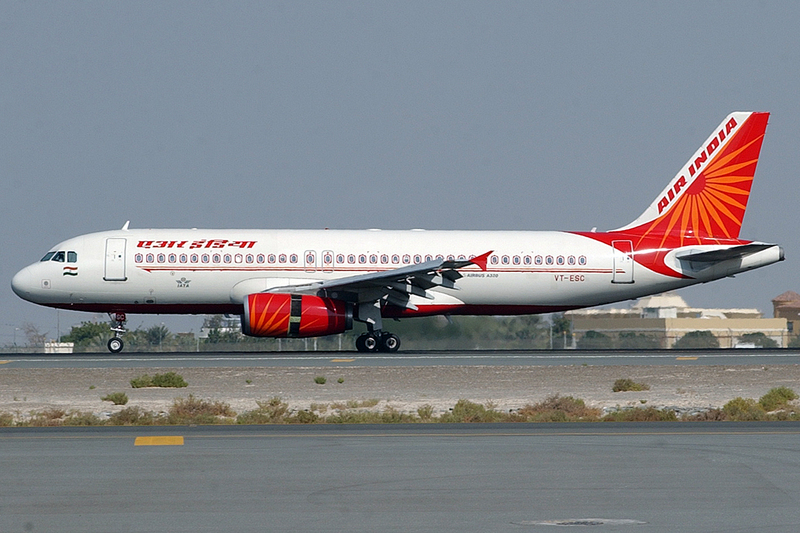 Air India opted for its first 31 deliveries to be equipped with double-bogie main gear due to the poor runway conditions at many of the carrier’s airfields. Aircraft today are delivered with either CFM-56 or IAE V2500 engines, capable of producing between 22,000-27,000 lb of thrust. The typical cruise speed for an A320 is Mach 0.78 (829km/h) but has a maximum speed of mach 0.82 (871km/h) and a range of around 3,200 nautical miles. In terms of size, the aircraft has a wingspan of 36m (118 feet) and a sweepback of 25 degrees. 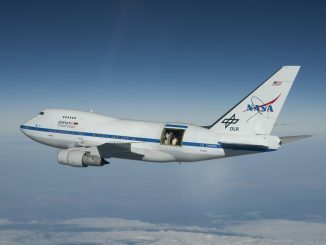 The fuselage has a width of 3.95m (12.96 feet), of which the cabin is 3.7m (12.14 feet) wide, and a length of 37.5m (123 feet). 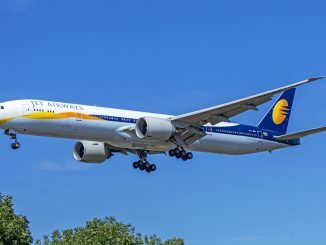 Equipped with fly-by-wire control systems, the aircraft also brought about the introduction of Flight Envelope Protection (FEP) to the flight crew. A feature that, initially, created difficulties for flight crew to understand. The aircraft operates one of three potential control laws: Normal Law, Alternate Law, and Direct Law. Normal law means pilot manual inputs are directly transmitted to computers which un-alter the command and relay the input to the control surface actuator if operating within the flight envelope. An input of pitch to a certain attitude will see the aircraft hold the selected attitude should the pilot relax the control column, due to an auto-trim feature. Deviation towards the boundaries are met with warnings and, if continued, sees the pilot demand disregarded if the input leads to an over-speed, over-bank, stall or an over-stress. To explain in a scenario, if a pilot applies full thrust and applies full nose-down input through the sidestick, not only will the aircraft limit the G-load of the pitch demanded by the pilot, but will also begin to increase the pitch should the aircraft reach its speed limit, a change in pitch that the pilot cannot override. The second law available is Alternate Law, which operates should multiple system failures occur. The fundamental difference is the aircraft can be stalled. There is no bank angle protection and the yaw damper is lost. Repeating the previous scenario in this law, where the aircraft reaches its speed limit, the aircraft will begin to increase pitch to attempt to stop the acceleration, should the pilot apply full nose-down side stick input, the aircraft will obey at this time, and an overspeed situation can occur. Multiple failures are required for Direct Law to become active. Pilot inputs are transmitted to the control surfaces unmodified and the control sensitivity depends on airspeed. There are no protections provided in this situation, just a few warnings. 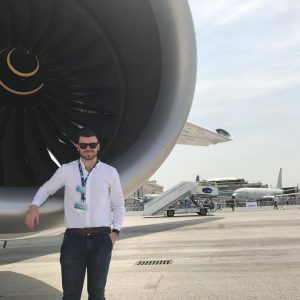 Should an aircraft be operating in Alternate Law, upon lowering the gear, the flight controls downgrade to Direct Law automatically if no autopilot is engaged. 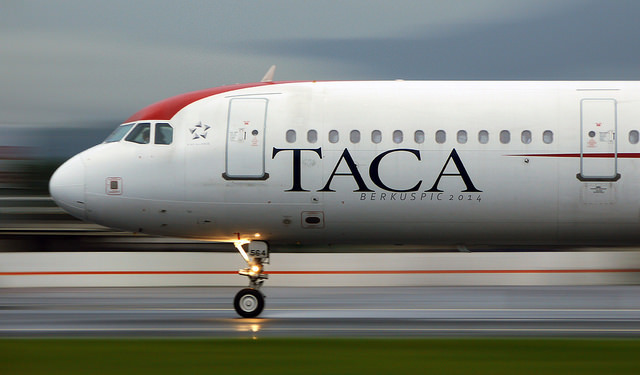 Although it is not defined as a law, the last resort of controllability for the A320 is the mechanical backup. In this case, the only way to control the aircraft is by manually moving the trim wheel to move the horizontal stabilizer for pitch and asymmetric engine control for lateral control, or if no engines are available, rudder pedals. A DHL A300 crew were unlucky enough to find themselves in this scenario, after losing all hydraulics due to a ground-to-air missile strike in Iraq shortly after takeoff. The crew used asymmetric power from the engines and the trim wheel to land the aircraft. The rudder would not have been available due to the loss of hydraulics. Nowadays anything related to the A320 is all about the neo (new engine option). 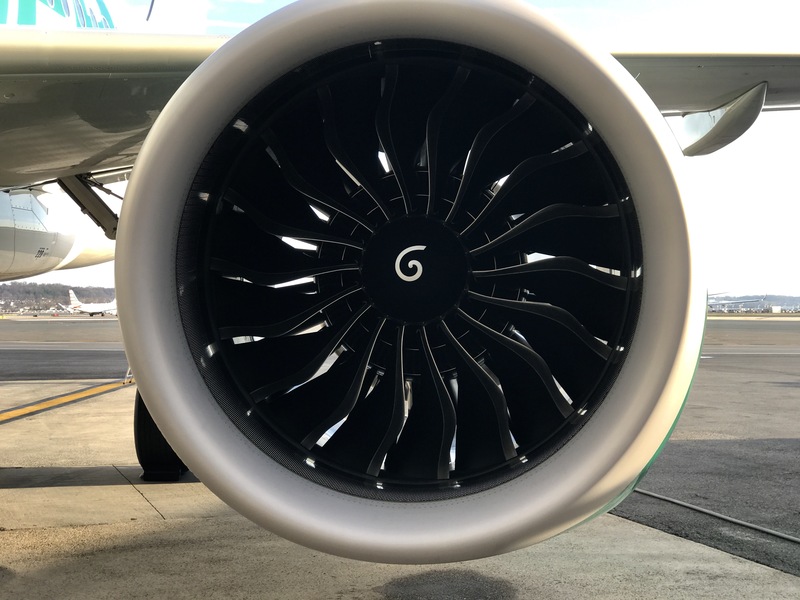 A320neo aircraft are equipped with new engines, either CFM LEAP-1A or PW1100G, offering a fuel burn between 16%-20% less than the current engine options. Its range will increase to 3,700nm and as part of the aerodynamic improvements, it is equipped with Sharklets. The first delivery of the A320neo occurred in January 2016 to Lufthansa, the first of a total of 3,300 A320neo orders. 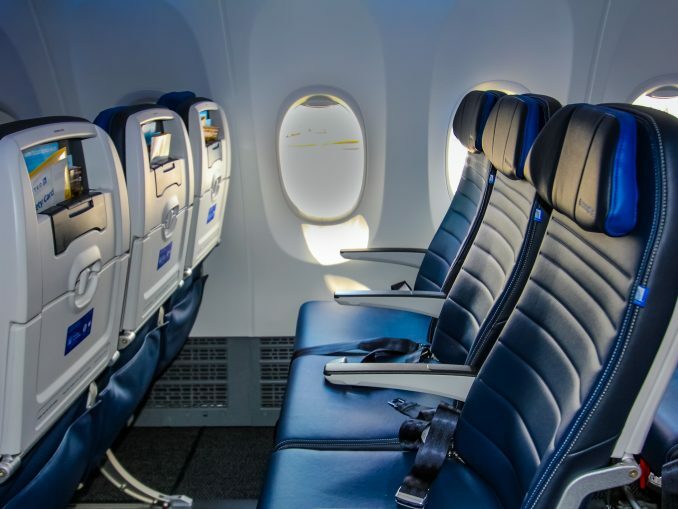 According to Airbus, the new airframe has a 95% resemblance to the current version, and because of this, has the ability to enter into an airline’s existing A320 fleet seamlessly. The A320 continues to be one of the most popular aircraft in the sky, after Boeing’s 737. 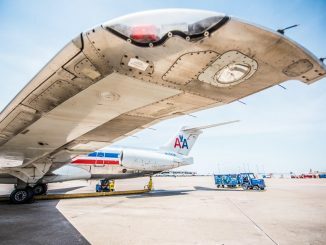 30 years later, the airplane continues to modernize and shape single-aisle aircraft design.